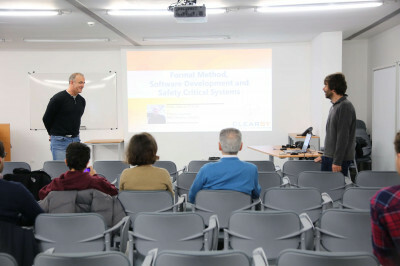 Thierry Lecomte, R&D projects Director at CLEARSY Systems Engineering, visited INESC TEC’s High-Assurance Software Laboratory (HASLab), in Braga, and also the Institute’s headquarters, in Porto, between 6 and 7 March. 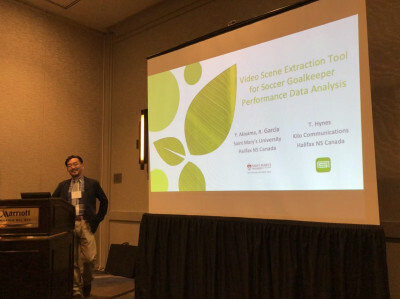 Ricardo Campos, collaborator at INESC TEC’s Artificial Intelligence and Decision Support Laboratory (LIAAD), co-organised the workshop “User Interfaces for Spatial and Temporal Data Analysis – UISTDA”, which was held on 20 March in Los Angeles, United States of America. 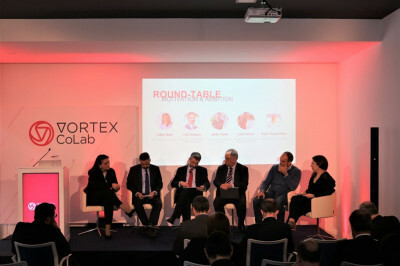 It was under the conferences PERIN 2019 “+ Ciência, + Europa” that took place the presentation session of the Collaborative Laboratory (CoLAB) VORTEX in Cyber-Physical systems and Cyber Security, having INESC TEC as one of its partners and with the participation ensured by the High-Assurance Software Laboratory (HASLab). 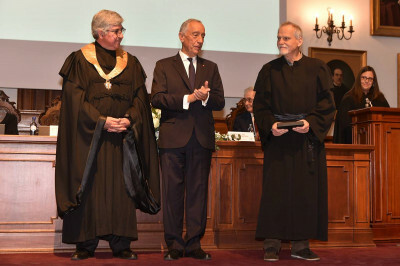 Pavel Brazdil, collaborator of INESC TEC’s Laboratory of Artificial Intelligence and Decision Support (LIAAD) became one of the new Professor Emeritus of the University of Porto (U.Porto), in a ceremony that took place on 22 March under the Formal Session that celebrated the 108th anniversary of the institution. 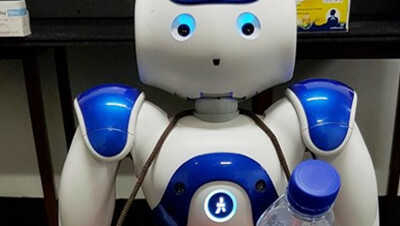 An article entitled “Efficient Synchronization of State-based CRDTs”, authored by Vítor Enes, Paulo Sérgio Almeida and Carlos Baquero, researchers of INESC TEC’s High-Assurance Software Laboratory (HASLab), together with João Leitão, researcher at NOVA LINCS, was accepted for publication in the 35th IEEE International Conference on Data Engineering (ICDE 2019). 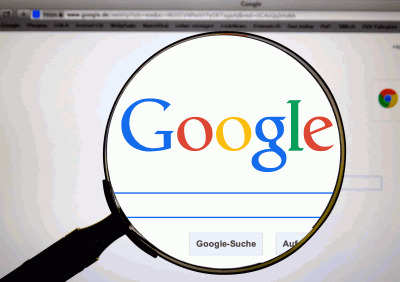 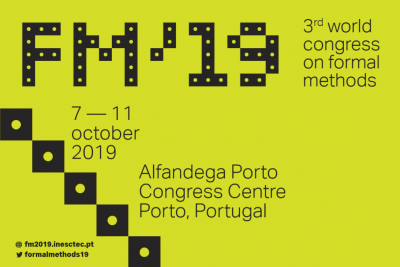 The 3rd World Congress on Formal Methods (FM’19), organised by INESC TEC, will take place between 7 and 11 October at the Alfândega Porto Congress Centre. 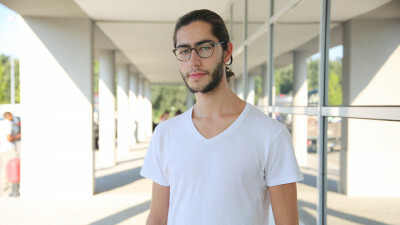 Miguel Ramalho, collaborator of INESC TEC’s Laboratory of Artificial Intelligence and Decision Support (LIAAD) and a student of the Integrated Master in Informatics and Computing Engineering (MIEIC) of the Faculty of Engineering of the University of Porto (FEUP), won the “IBM Q Teach Me Quantum Challenge”, thus receiving a $7,000 prize (around EUR 6,000). 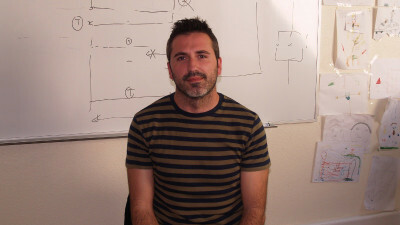 Ricardo Queirós, collaborator of INESC TEC’s Centre for Research in Advanced Computing Systems (CRACS) published a new book entitled "Code Generation, Analysis Tools, and Testing for Quality".